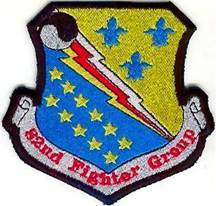 This is the story of 12 US Army Air Cops Fliers who ended up in Stalag Luft 3 in Sagan-Silesia Bavaria. I received from Marion Siddall (Mother) my father’s (Ewan) POW log from Stalag Luft 3. It included poems, stories and a Kriegie Menu. It also contained a list of 10 names. These ten names were men from my father’s room which consisted of 12 men, 3 to a bunk, 4 bunks to a room. They lived in barracks #170, Room #6. The first 8 arrived June 17, 1944. The inscription they put above the door read “To Hell with It”. The original 8 men in room 6 were Spargo, Sova, Johnson, Lewis, Brosky, Norton, Jones & Bauman. 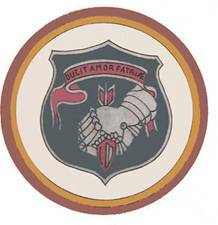 2nd Lt Norton, Darwin (Jack) J., ASN 0-690813. Bombardier, 459th BG (H) out of Giulia Airfield, Italy. 758th BS, B-24G, Tail# 42-78106. The plane was named Cherry II. Hit by flack over Munich, Germany the Cherry II went down June 9, 1944, the plane crash landed 6 Km SW of Bregenz, Austria with the crew unharmed. They were captured soon after. 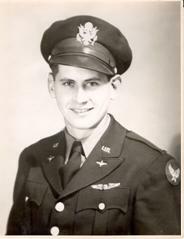 Lt Norton was brought in to Stalag Luft 3 on June 17, 1944, as part of the original group of 8 POWs in room six. The MACR for his aircraft is 5783. 2nd Lt Spargo, John D., ASN 0-685042, Bombardier, 459th BG (H) out of Giulia Airfield, Italy. 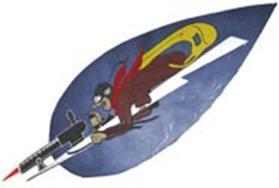 757th Squadron, B-24H, Tail# 42-52318. The plane name was Naughty Angel and was shot down over Lientz, Austria on June 9, 1944. Lt Spargo was brought in to Stalag Luft 3 on June 17, 1944, as part of the original group of 8 POWs in room six. 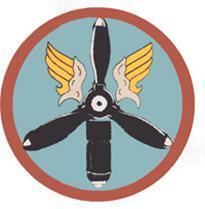 The MACR for his aircraft is 6179. Mr. John Spargo died July 17, 1998. 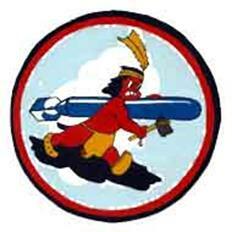 2nd Lt Jones, Lawrence M., ASN 0-760193. Pilot, 82nd FG out of Vincenze, Italy, 97th Fighter Squadron flying a P-38, Tail# 43-2352. Hit by flack over Glinda, Yugoslavia on May 29, 1944. After discovering a coolant leak in his left boom, he feathered the left engine and then radioed to his flight leader his right engine was on fire. He went down over the Island of Sitba. 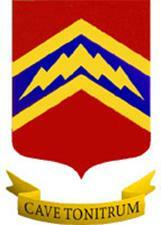 Lt Jones was brought in to Stalag Luft 3 on June 17, 1944, as part of the original group of 8 POWs in room six. The MACR for his aircraft is 5406. 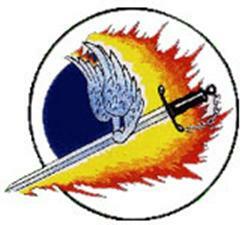 Lt Jones said his light tail signal was out that would have warned him about planes on his tail. According to his MACR he was actually hit by flack. 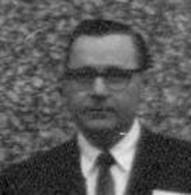 Larry Jones died in 1986 in Lees Summit, Missouri after working as an air traffic controller. 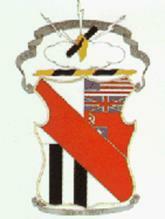 2nd Lt Goshorn, Richard W., ASN 0-771623. Co-Pilot, 448th BG (H) out of Seething, UK, 714th Squadron B-24, Tail# 42-95134. Shot down over shot down Ludwigshafen, Germany on August 26, 1944 on his ? Mission in “Lady Margaret”. The MACR for his plane is 8469. Lt Goshorn arrived on August 30th with Ewan Siddall in Stalag Luft 3. 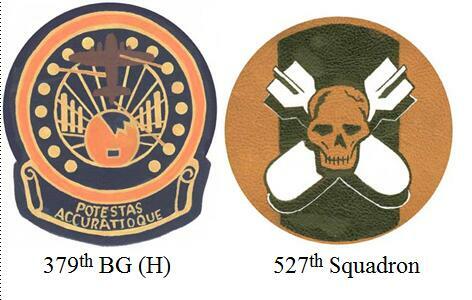 2nd Lt Brosky, Leonard, asn O&710369. 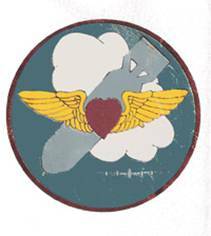 Navigator, 459th BG (H) out of Giulia Airfield, Italy. 758th Squadron, B-24J, Tail# 44-40479. 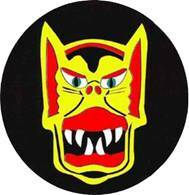 The plane was named Hogan's Hellcats and was shot down over Munich, Germany on June 9, 1944. 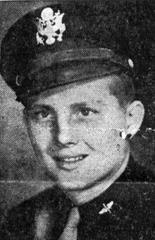 Lt Brosky was the only survivor of his crew. He was brought in to Stalag Luft 3 on June 17, 1944, as part of the original group of 8 POWs in room six. The MACR for his aircraft is 5699. Lt Brosky and Lt Siddall would go out to shower on blocks of ice in the middle of winter. 1st Lt Silverman, Jerome, asn O-811988. Navigator, 457th BG (H) out of Glatton UK, 751st Squadron B-17G, Tail# 43-37556. This plane was never named and was shot down over Merseberg, Germany November 2, 1944 on his ? Mission. 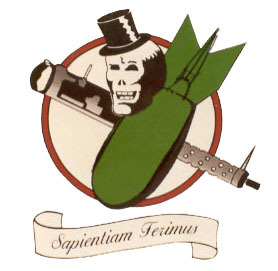 Lt Silverman was brought in with Sam Lisica in Mid-November 1944. The MACR for his aircraft is 10317. 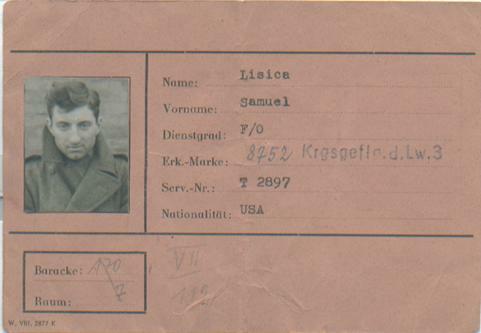 Lt Silverman was brought in with FO Samuel Lisica in Mid-November 1944. Jerry said that he was the only one that wasn’t bothered by fleas. He said that they were Nazi fleas, and they didn’t like Jewish blood! 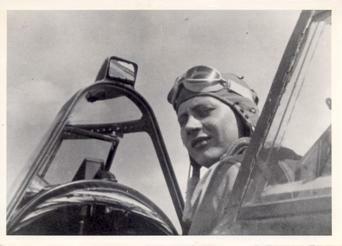 2nd Lt Johnson, Willard D., ASN 0-694073. Pilot, 56th FG out of Essex, England the 63rd Squadron P-47, Tail # 42-75109. Shot down over Hiedelburg, Germany on May 12, 1944. 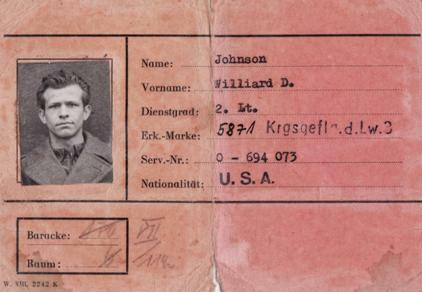 Lt Johnson was brought in to Stalag Luft 3 on June 17, 1944, as part of the original group of 8 POWs in room six. The MACR for his aircraft is 4806. 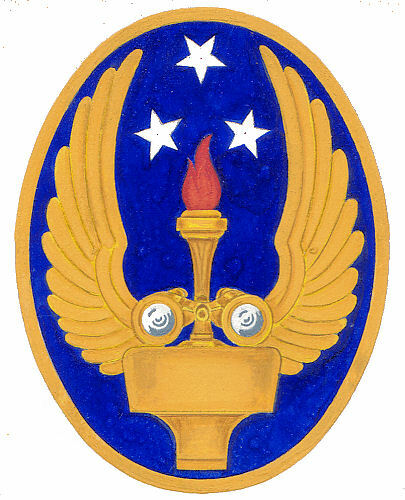 Flight Officer Sova, Emil F., asn T&061816. Pilot, 356th FG out of Halesworth UK, 360th Squadron P-47, Tail #42-25997. Shot down 25 miles north of LeMans, France on June 6, 1944. 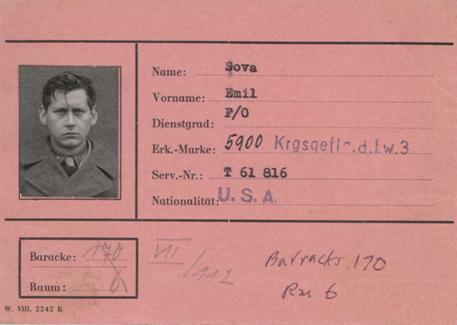 Lt Sova was brought in to Stalag Luft 3 on June 17, 1944, as part of the original group of 8 POWs in room six. The MACR for his aircraft is 5566. Lt Sova made plates out of metal cans for everyone, and spoke perfect Polish. Mr. Emil Sova died March 15, 1998 in Saddle Brook, New Jersey. 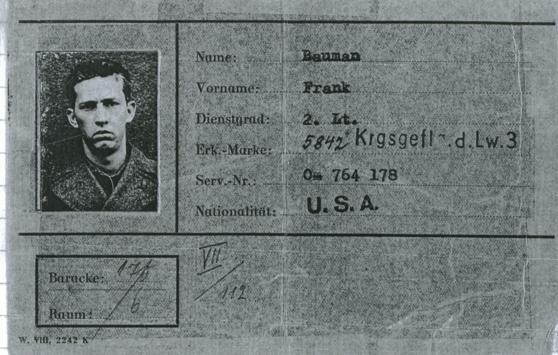 2nd Lt Bauman, Frank R., ASN 0-764178. Co-Pilot, 449th BG (H) out of Grottaglie Italy, 716th Squadron, B-24, Tail # 42-52140. 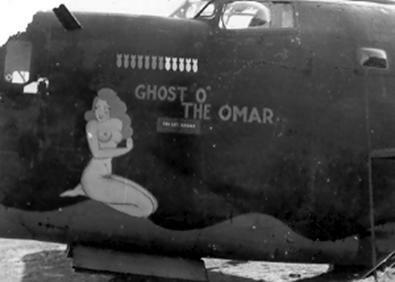 Shot down over Klagenfurt, Germany on June 9, 1944 on his 7th Mission in “Ghost O’ The Omar”. 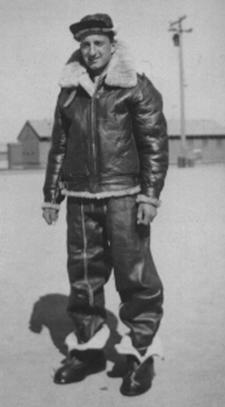 Lt Bauman was brought in to Stalag Luft 3 on June 17, 1944, as part of the original group of 8 POWs in room six. The MACR for his aircraft is 6314. Lt Bauman’s Plane was hit by flak and after bailing out he landed on a pile of rocks a farmer had just cleared from his field and injured his leg. A farmer and his son helped him to their farmhouse and wrapped his leg in a cold towel to help the swelling. Bauman gave his chute to them for helping him. They were helping him down a trail, trying to get him to Yugoslavia when they heard voices coming up a bisecting trail. The farmer took his gun and trained it on him. The Gestapo took him prisoner, and held him for a long period of time before he ended up in the Stalag. He said the worst part of his captivity by the Gestapo was they wouldn’t delouse him. On the march to Stalag 7A, Bauman, Norton, Spargo and Johnson teamed up. Norton and Bauman didn’t smoke, so they traded their smokes for pieces of bread with the local Germans during the march. Flight Officer Lisica, Samuel J., asn T&002897. Bombardier, 457th BG (H) out of Glatton UK, 751st Squadron B-17G, Tail# 43-37766. 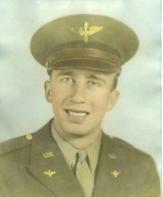 Shot down over Merseberg, Germany on November 2, 1944 on his 23rd Mission in “Delores”. 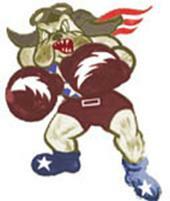 He was brought in with Jerry Silverman in Mid-November 1944. The MACR for his plane is 10318. FO Lisica’s aircraft was hit after dropping her bombs by a swarm of fighters. The tail was damaged, and Lisica and the Flight Engineer put out a fire between the nose and the cockpit. After arriving at prison camp he became Ewan Siddall’s bridge partner. Sam said my dad looked after him in prison camp. Sam Lisica’s passed away late in 2006. 2nd Lt Lewis, Gordon H., ASN 0-814710. Pilot, 56th FG out of Halesworth UK, 62nd Squadron P-47, Tail # 42-76503. Shot down May 8, 1944 over Hanover, Germany in “Mildred”. 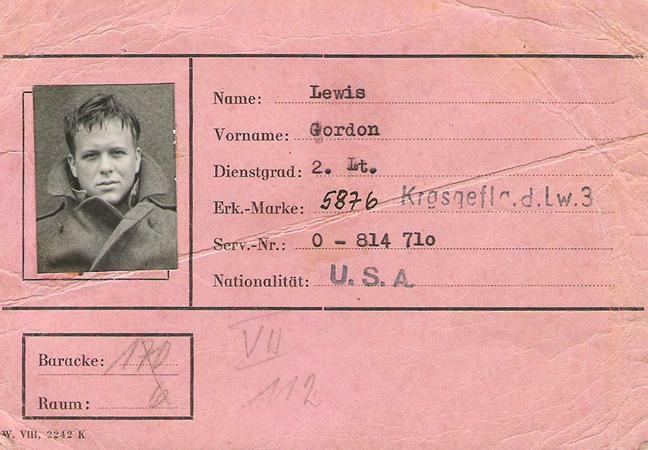 Lt Lewis was brought in to Stalag Luft 3 on June 17, 1944, as part of the original group of 8 POWs in room six. The MACR for his plane is 4545. 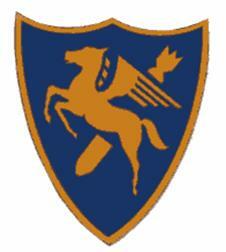 Lt Lewis was being pursued by 2 Focke-Wulfs over Germany when a P-51s attacked his aircraft. On the first pass they hit his wing, on the second they damaged his tail, all the while he was yelling over his radio for them to break off the attack. On the third pass, they hit the gas tank, and blew him clear of the plane. 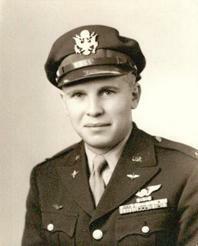 Lt Lewis was taken prisoner by the Gestapo and accused of shooting at German Pilots in their chutes. After being cleared of the trumped up charge he was sent to Stalag Luft 3. 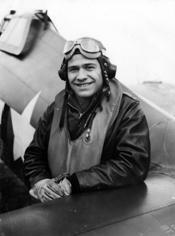 Lt Lewis had two kills before being shot down. 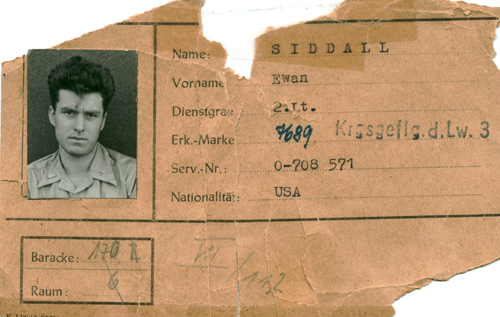 2nd Lt Siddall, Ewan, ASN 0-708571. Navigator, 379th BG (H) out of Kimbolton UK, 527th Squadron B-17G, Tail # 44-6004. 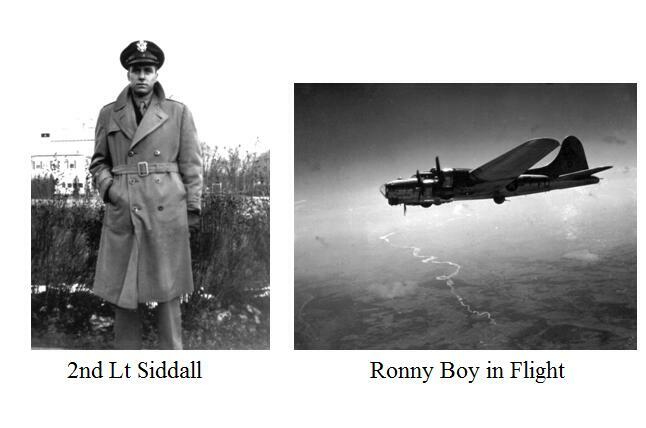 Shot down August 24, 1944 over Merseberg, Germany on his 20th Mission in “Ronny Boy”. He was brought in with Richard Goshorn on August 30, 1944 to Stalag Luft 3. The MACR for his plane is 8284. There were nine men in Lt Siddall’s aircraft. 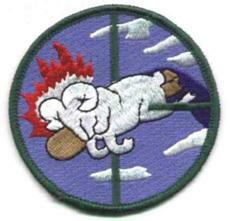 They were hit at the beginning of their bomb run by flack through the bomb bay and came out the wing. The ball turret gunner, waist gunner and radio operator went down with the aircraft. They were trying to free the ball turret gunner who was trapped in a jammed turret. Lt Siddall landed next to the 88 emplacement northwest of Merseberg that shot down his aircraft and was taken prisoner by an armed civilian. Minutes later troops from the gun emplacement arrived and took him prisoner.